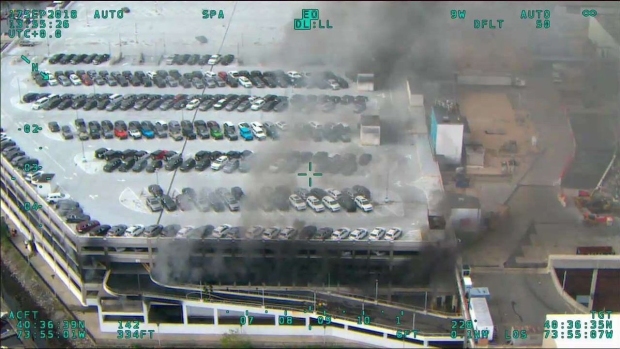 Police have arrested a man in connection to a seven-alarm inferno that tore through a multi-level parking garage at Brooklyn's Kings Plaza Shopping Center Monday, enveloping the entire area in thick smoke, engulfing more than 100 vehicles and leaving nearly two dozen people hurt. 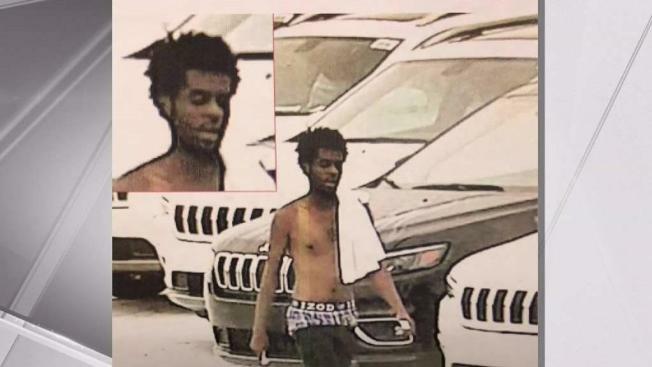 Police say they've arrested Avon Stephens, 23, on an arson charge in the fire at a parking garage at the mall on Avenue U and Flatbush Avenue. A motive wasn't clear, and details on an attorney for Stephens weren't immediately available. Kings Plaza has more than 120 stores, including Macy's, Best Buy, Sears, H&M, Michael Kors, Express and Foot Locker.